Agence France-Presse (AFP) will launch fact-checking sites in English, Spanish and Portuguese with financial support from Facebook, the international news agency announced on Thursday. The new websites, based on AFP's current Factuel site, will be dedicated to verifying and debunking fake news and disinformation spread online. They will initially be dedicated to news from Brazil, Colombia and Mexico, with three more countries to be added soon, and AFP journalists on the ground will contribute to the service. The expanded collaboration between AFP and Facebook and is a continuation of a 2017 contract between the social media giant and five French news organisations, including AFP, the agency said in a statement. "We're taking action to reduce the spread of misinformation on our platform, but we know we can't do it alone," said Facebook Product Manager Tessa Lyons. "AFP is a well-respected news organisation with a deep understanding of local contexts in many countries around the world," she added. "We are delighted with this new contract, which is testament to AFP's expertise and credibility in the verification of information", said AFP Global News Director Michele Leridon. 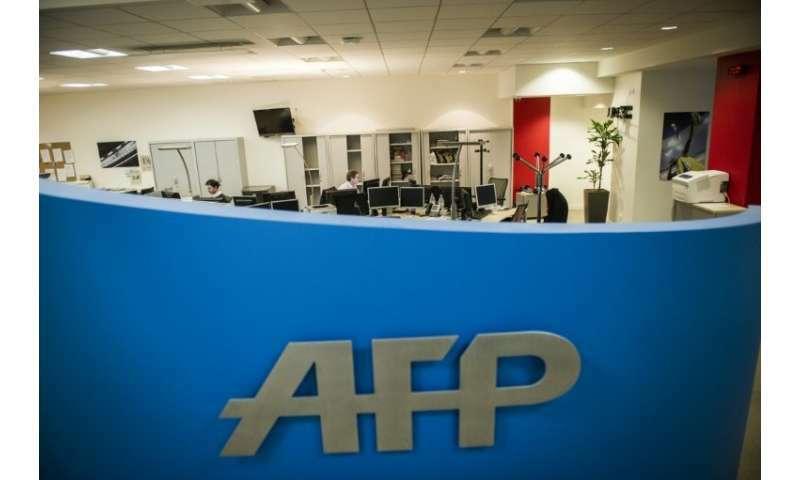 AFP will have full independence to choose what content is checked under the agreement, the agency said. Some of the fact-checks will be posted on Facebook and flagged to users.